Your complete travel guide to India. 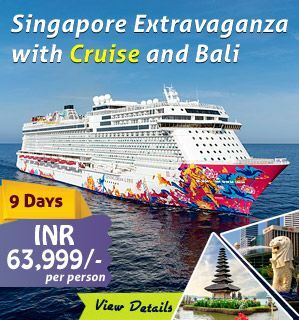 Find travel ideas, hotel and destination details to plan your Indian holiday. Nestled in the upper expanses of the Garhwal region in Uttarakhand is the Valley of flowers. 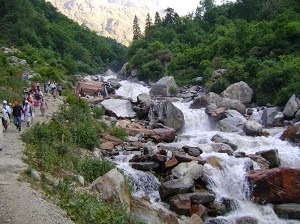 The inland of the region comprises Nanda Devi Biosphere reserve along with the flower valley. This region is blessed by a rich flora and fauna which covers a vast area of 87.50 sq kms of alpine flowers. 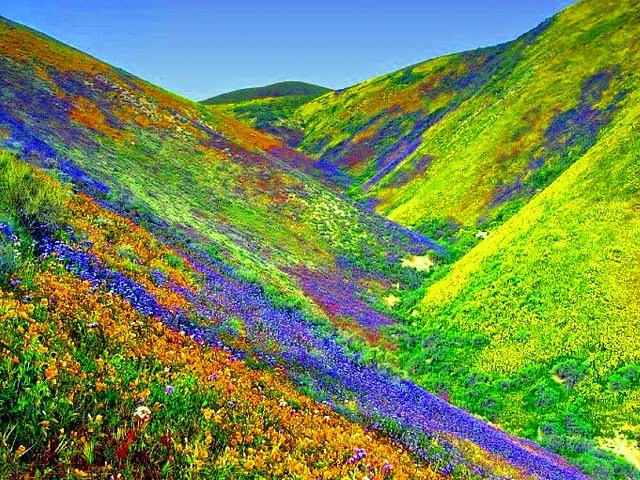 Mesmerized by its virgin beauty, the Valley of Flowers was declared as a National Park of India in 1982. At present, the valley enjoys the privileges of a UNESCO world heritage site. Being situated in the Himalayan region, the valley of flowers national park hones a varied lineup of cold habitat animals. This includes the Asiatic black bear, snow leopard, musk deer and blue sheep. Although the valley do not flaunt a huge density of wild animals, it has some of the rarest species. Apart from the exotic animal species, the Valley of Flowers National Park has a luxury of around 114 west Himalayan endemic species of birds. High altitude birds like Himalayan monal pheasant, blue throated Barbets, yellow-nape woodpeckers, Himalayan vulture and western tragopan can be easily spotted while trekking in the region. In the texts of mythology, the Valley of Flowers is associated with ‘Gandhamadan’, a place from where Hanuman of Ramayana collected ‘Sanjeevani’ herb for Lakshmana. In the modern world, the place was left unexplored until the 1930s. Although the locals were quite aware of the location of the Valley of Flowers, they feared not to wander the area owing to a superstitious belief of the fairies. Well a little known to the outsiders, the valley of flowers was first discovered by Frank S. Smythe, Eric Shipton and RL Holdsworth in the year 1931. The three mountaineers lost their way while coming back from an expedition to Mount Kamet which later on culminated them to this valley. Fascinated by the beauty, they decided to name the area as the valley of flowers. Decades later botanist Prof. Chandra Prakash Kala, deputed by the Wildlife Institute of India carried down a research on the conservation of the valley. In his research study, he made an inventory of 520 alpine plants that grows in the valley. 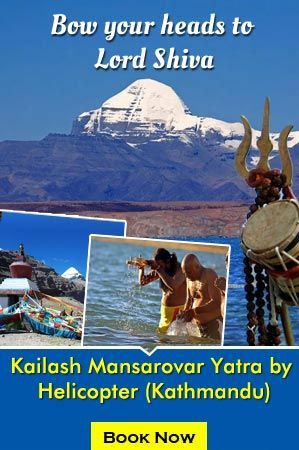 Following this, the botanist authored two important books- ‘The valley of flowers-Myth and Reality’ and ‘Ecology and conservation of the Valley of Flowers National Park, Garhwal Himalaya’. The immensely spread flora of the valley were surveyed in 1987 by the Botanical Survey of India. In order to keep the facts updated, the survey of the Valley of Flowers was again carried on. First by the Forest Research Institute in 1997 and later on by the Wildlife Institute of India in the year 1997. Tourists travelling to the Valley of Flowers National Park can start their journey from a drive to Rishikesh, which is around 24 kms from the city of Haridwar in Uttarakhand. From there, one can easily drive to Joshimath and call it a day to start trekking from the next day. The town of Joshimath has several accommodation options which offer the tourists with all the comfort facilities. After a trek of 14 km from Govindghat comes Ghangaria which is a small location on the way to the valley. The village of Ghangaria is located in the northern Himalayan ranges at the confluence of the rivers Bhyundar Ganga and Pushpawati. Being the last human habitation in the Bhyundar region, the village is often used by travelers as a base camp to visit the beautiful Valley of Flowers. One can easily get a hint of the completion of the trek as the region near Ghangaria is filled with fields of wild flowers which includes rose bushes and strawberries. It is very likely for the trekkers to bump into many Sikh pilgrims on the route. 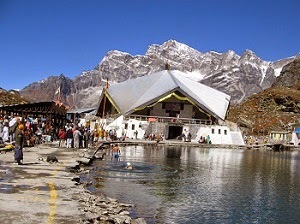 One such pilgrim is the Sikh temple at Hemkund. Devoted to the tenth Sikh guru, Guru Gobind Singh, this temple is commonly referred as Hemkund Sahib. Located at an altitude of around 4000 meters above sea level, the Hemkund Sahib is inaccessible from October to April due to heavy snow settling on the path. A small place close to the town of Joshimath is where the trek to the Valley of Flowers begins. Apart from the journey to the Valley of Flowers, the region near Joshimath also serves as a gateway for several other Himalayan expeditions as well. While trekking to the Valley of Flowers, one needs to get a permit from the Forest Department at Ghangaria which is valid for three days. To experience the Valley of Flowers in its full form, it is advised that the region is to be visited in the month of July and August, just after the monsoon outbreak. As snow starts melting by the end of May, new plants start germinating. This results in the blooming of a lot of flowers by mid-July. Some of the prominent species of flower that bloom in the valley are Braham Kamal, Anemone, Geranium, Marsh Marigold, Prinula, Lillium, Morina, Pedicularis, Arisaema and Sibbaldia. A total of almost 650 varieties of flowers can be found while exploring the Valley of Flowers National Park. The Valley of Flowers in general is divided into three sub-alpine vegetation. This division has been brought down by the pristine water of Pushpawati river which flows across the valley. With the habitat divided into valley bottom, river beds, small forests, meadows, plateaus and many more, the National Park is breathtaking to every traveler. The Snow clad mountain peak of Ratban Parvat welcomes the trekkers right at the entrance of the valley. Separating the Badrinath region from the valley is the Nar Parvat which lies in the left. Covering the region on the right is the dense Birch forest. 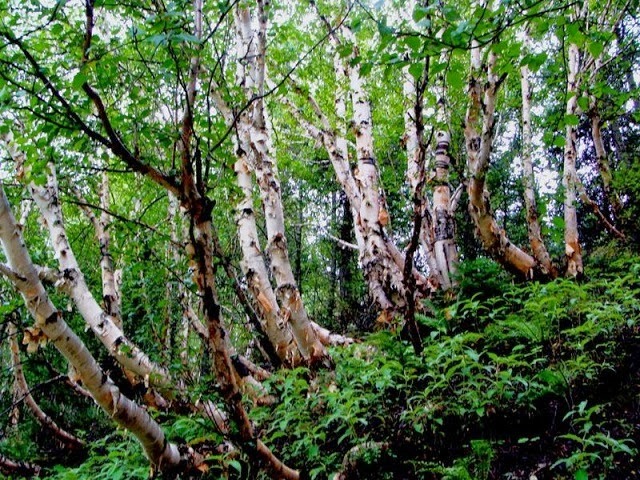 Unspoiled by human invasions, the Valley of Flowers National Park mostly lay under the snow sheet in the winter months. The exotic flora of the valley starts to take shape at the onset of summers and its flowering face emerges right after the showers of monsoon. Post monsoon the entire valley seems like a colorful carpet of flowers, giving an effect of a fairyland. 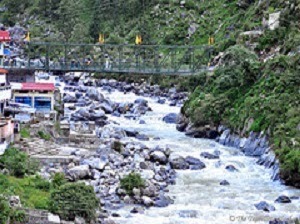 The entry fee to the beautiful Valley of Flowers is Rs 600 for for foreigners and Rs 150 for tourists of Indian descent. This fee is entitled for a three day tour of the valley. 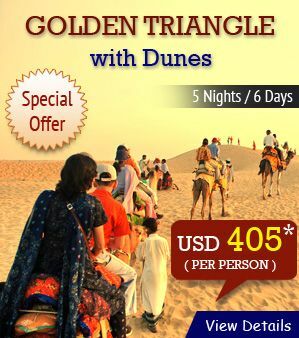 If one wishes to extend his trip, he needs to pay an additional sum of Rs 50 per each extra day (Indian) and Rs 250 (Foreigner).